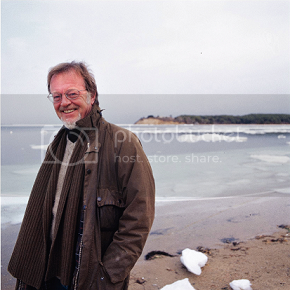 Bernard Cornwell has been a force in historical fiction since the 1980s with the release of Sharpe’s Eagle, the first in his series about a British soldier during the Napoleonic War. Since then he’s written around fifty historical novels. His most recent is 1356, a novel of the battle of Poitiers. Cornwell stopped by to answer a few of my questions about his prolific writing career. DevourerofBooks: Can you give us the one sentence synopsis of 1356? 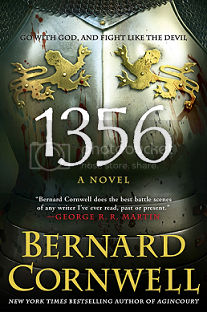 Bernard Cornwell: 1356 is an historical novel postulating a series of unlikely events that culminated in the battle of Poitiers which took place, unsurprisingly, in 1356. Dob: Why the Hundred Years War, and the Battle of Poitiers in particular? BC: I wrote a trilogy set in the Hundred Years War and 1356 is really the fourth book of that trilogy! I was born and raised in England (but have spent most of my adult life in the States), and the English tend to define their history by the long rivalry with France. The most famous battles of English and British history are all against the French; Hastings, Crecy, Agincourt, Trafalgar and Waterloo, yet Poitiers was just as decisive and in some ways more astonishing than Agincourt, but strangely it is a little known event. It’s also a magnificent story, how a small English army is trapped by the French King, how they attempt to surrender, have their terms rejected and so are forced to fight and, in so doing, win a crushing victory which ends with the French King in English captivity. Fact, they tell me, is stranger than fiction, and Poitiers stretches credulity, but it’s all true and is, as well, a terrific story! 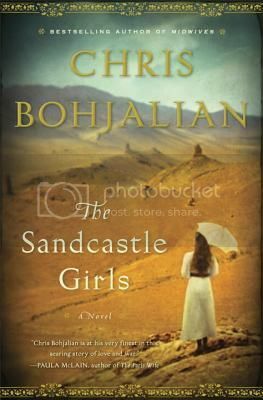 DoB: What is it that drew you to historical fiction as an author? Have you always been interested in this genre? BC: We write first for ourselves, and so we write what we want to read. 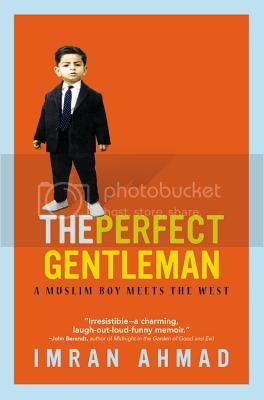 From a child I loved historical fiction and so when I gave up my proper job (I was a television producer with the BBC) I naturally wrote what I wanted to read. Initially that was the Sharpe series about a British rifleman fighting against Napoleon, which was a rip-off of the Hornblower books, but the repertoire has expanded since those early days. DoB; After approximately 50 books, how do you continue to find new topics to write about? BC: The difficulty is not finding new topics, but winnowing down the vast number of possibilities that history offers. I have enough ideas to keep me going for at least another hundred years, but tobacco, whiskey and other joys will ensure that I won’t last that long. The ancient classical aphorism is right, ars longa, vita brevis, and I’m not saying what I do is ‘art’, but it certainly takes a long time and life is, indeed, short. A book takes, roughly, six months to write and while I used to write two a year I have given up one of those to appear on stage in a summer-stock theatre each year. So one idea a year? Out of all history? Out of the long centuries of conflict and drama and passion and cruelty and disappointment and ecstasy? There’s no shortage of topics! DoB: What books are you reading right now, or what books are on the top of your to be read pile? BC: I’m reading Swerve by Stephen Greenblatt, who wrote the magnificent Will in the World, which is one of the best books about Shakespeare. Swerve is about the rediscovery of Lucretius’s poem de Natura Rerum and its effect on Renaissance thinking, which sounds fairly dry, but Stephen Greenblatt is incapable of writing a dull book. It’s a book about the birth of modern thinking, and it’s terrific! I’m also reading Sam Willis’s In the Hour of Victory, which is a fascinating redaction of the dispatches sent to the Admiralty by Royal Navy commanders during the Napoleonic Wars (shades of Hornblower). Next on the list, and much anticipated, is Stuart MacBride’s Birthdays for the Dead. I’m a huge fan of police procedurals and love Stuart’s books (Scottish noir). His series beginning with Cold Granite is, for me, a must-read! Sterne has been thrown into disarray. It is Emerald Torrington’s twentieth birthday and guests will be arriving any minute, even as her stepfather is off bargaining with business men beneath their status in order to keep Sterne in the family. If this was not all dramatic enough, shortly after their guests arrive, the Torringtons receive word that there has been an accident on a nearby rail line, and their house is being commandeered to house the survivors. The somewhat snobby family is not particularly happy about opening their house to third class passengers when they have a celebration happening, and so the small group is ushered into the morning room and all but ignored. The number of passengers seems to keep climbing, though, and they are getting increasingly frustrated with their inability to move on, and with the lack of contact from the Railway. It is the appearance of an old acquaintance of Mrs. Torrington’s from amongst the rabble, though, that really sets the evening awry. The Uninvited Guests has a bit of a slow start, partially because Emerald and her family are not particularly appealing characters. They are overly proud and extremely concerned with their station in life, which certainly does not promote empathy. They spend a fair amount of time ridiculing the guests they have invited and worrying about showing off their greatness at the party, while simultaneously worrying about losing their grand estate and all that it represents. If you keep reading, though, the plot begins to slowly sneak up on you, and before long you will not want to close the book. Once the night begins to fall apart, the reader gets caught up in Jones’s story, wondering if he or she has guessed correctly as to just what is going on with the guests and just what about this man from Mrs. Torrington’s past has her so upset. 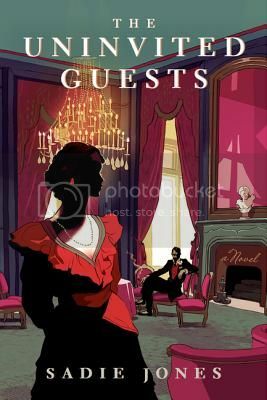 The Uninvited Guests was wisely kept to under 300 pages, much more might have made the characters hard to swallow, but at this length the storytelling was tight enough to engage the reader in the events of this bizarre evening.